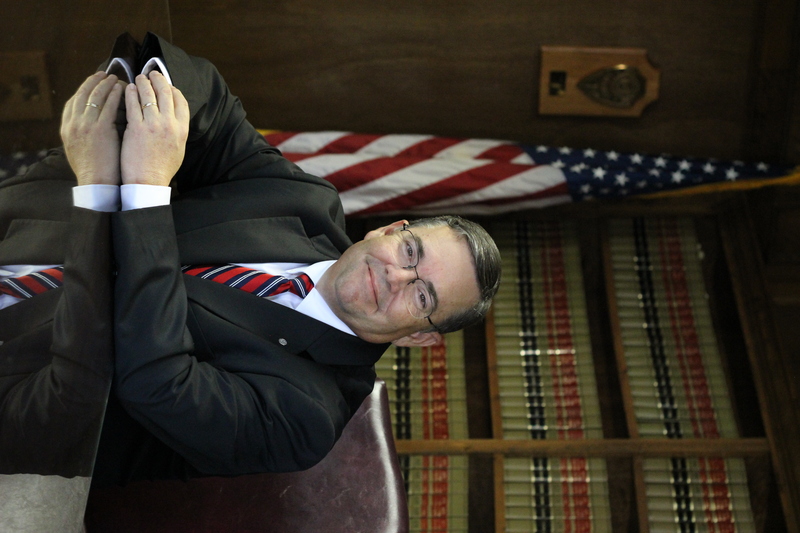 John began his legal career in 1985 as a Staff Attorney for the Supreme Court of South Carolina. His education includes a B.A. in Sociology with a minor in Political Science from Clemson University. 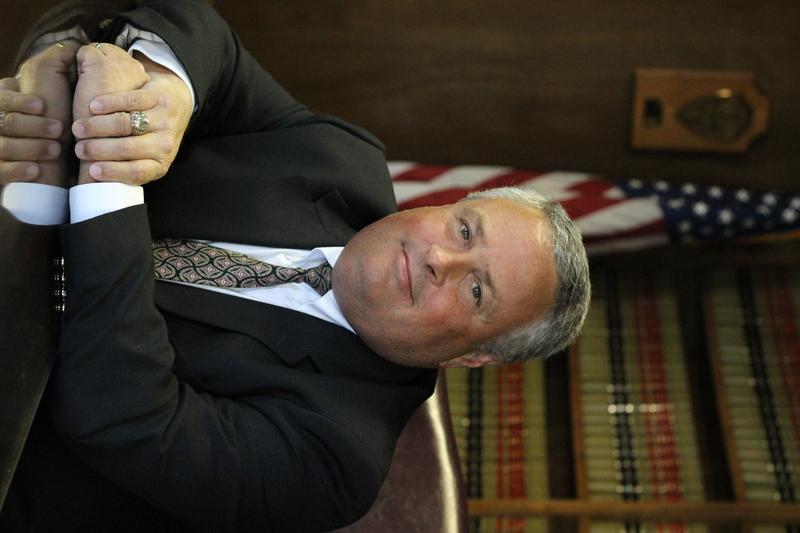 John received his Juris Doctor degree from the University of South Carolina School of Law. John has taught higher education courses in Constitutional and Criminal Law. 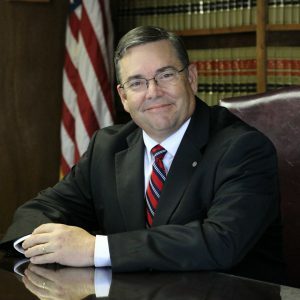 Jon began his legal career with the McCravy Law Firm after 13 years as a pilot and flight instructor in the U. S. Air Force where he flew the A-10 Thunderbolt. 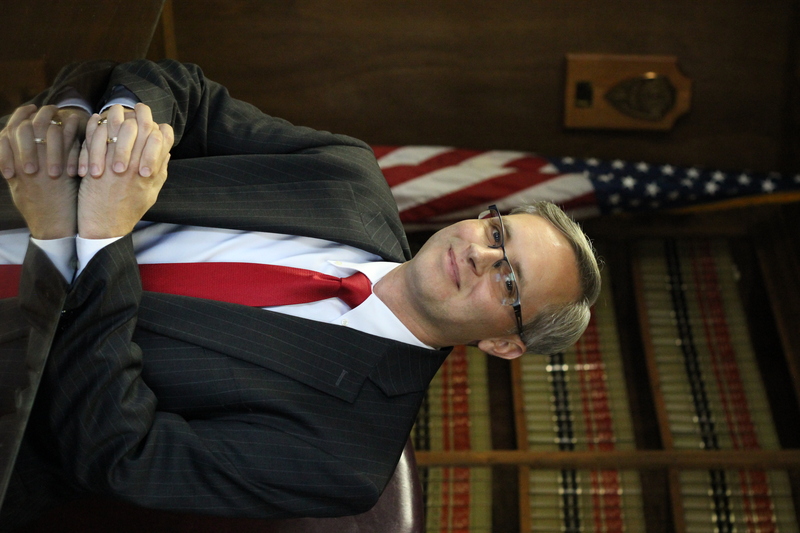 Before practicing law, Jon worked for the Eighth Circuit Solicitor’s Office. Jon’s education includes a B.A. from The Citadel, and M.A. in Political Science from Midwestern State University, an A.A. in Paralegal Studies from Harford Community College, and a Juris Doctor from the University of South Carolina School of Law. Jon was also formally trained in accident investigation while in the Air Force. 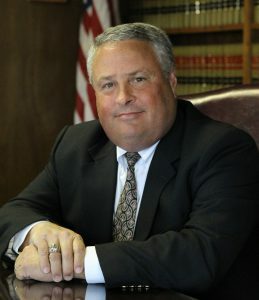 Jon has taught higher education courses in business law at Lander University and alternative dispute resolution at Piedmont Technical College. 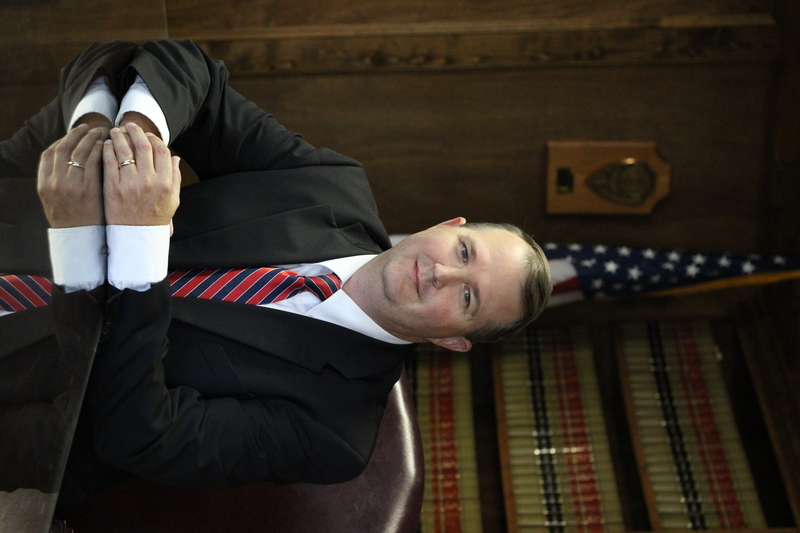 Jason began his legal career with McCravy and Newlon Law Firm after the completion of his legal education. His education includes a Bachelor of Arts Degree in Political Science from the University of South Carolina. He also received a Juris Doctor from Mercer University School of Law. He then received a LLM in post graduate legal studies, specializing in Estate Law, from the University of Miami School of Law. Timothy is an Anderson, SC native. He attended and graduated from the University of South Carolina in 2000 with a degree in Marketing and Management. 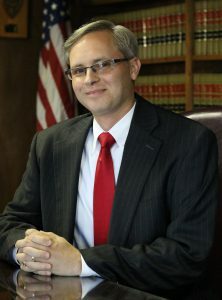 After finishing there he went on to receive his Juris Doctor from the University of South Carolina School of law in 2005. 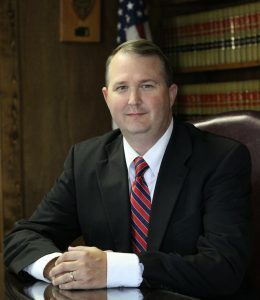 After obtaining his law degree, Tim began working with a private practice in Greenville, SC where he concentrated his practice in helping clients with their Social Security Disability Claims. When you need help, we’re ready. Please contact us today by filling out our online form or call us toll free at (800) 376-4529.